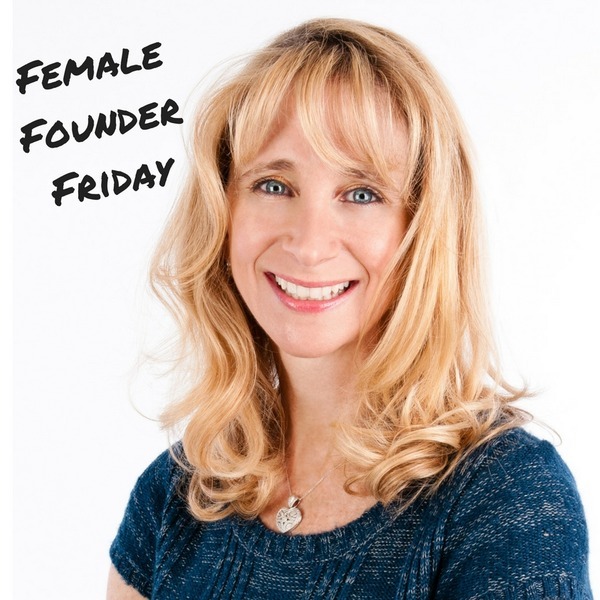 So, if you’re interested in launching a company that assists corporate leaders, or are curious about leaving your current career to become a female founder… don’t miss Marissa’s story and sage advice below. I launched Successful Culture after stepping down as CEO from leading my first company for 17 years (Information Experts). My passion and purpose is equipping and empowering other leaders to reach their greatest personal and organizational potential. I fully leverage my own leadership experience, my education, my communication gifts, and my experiences with working with hundreds of other leaders to intelligently and strategically lead them through their own journeys of growth. Our biggest obstacle or our biggest catalyst to achieving our goals is always our own mindset. I truly believe I can accomplish anything I set my mind to. It may be harder than I anticipated and it may take longer, but that doesn’t make it insurmountable. I have made mistakes and been in situations that I didn’t see as recoverable, but experience has taught me that these circumstances were bridges to something much better. I don’t believe in the word “failure.” Things may not turn out the way we plan, but that doesn’t mean they are failures. They are just different than what we initially envisioned. We rarely end up with exactly what we envision. 1: As I mentioned, I am launching Successful Culture International with Jen Brown in January 2018. We have been friends and partners for more than 15 years. Collectively we have more than 50 years combined experience helping organizations build their most engaging, productive cultures and develop the most transformational leaders and teams. 2: SCI is partnering with JP Events & Consulting (CEO Tina Johnson) to launch the Women’s CEO Roundtable in Loudoun County, which I will be leading/facilitating. The inaugural group, launching January 2018, will have 16 women (selected through a rigorous application process) that are committed to growing their businesses beyond the $1 million mark. We will meet 3 hours a month for 10 months, the format will be highly structured to allow for participant problem-solving, it will include learning days led by experts on specific growth topics, and it will incorporate an accountability system to ensure participants execute on goals. Take care of your health: mind, body, heart, spirit. Work out regularly, moderate the drinking and processed foods, heavily invest in those relationships that feed your soul & spirit, stay curious and keep learning, always schedule and keep your check-ups. Remember the happiest version of yourself? Keep her alive. The whole point of this song is that RIGHT NOW is what we are living for. This moment right now is a blessing. Happiness is now. It is here. Stop comparing yourself to others. No one has it together the way you think they do. We are all perfectly imperfect. You are enough. You are brave, bold, beautiful, and brilliant, and a gift to the world. You have all you need within in you to be everything you want to be.